Every year, an increasing number of people do their shopping online, and an increasing number of those people do that shopping from a mobile device. 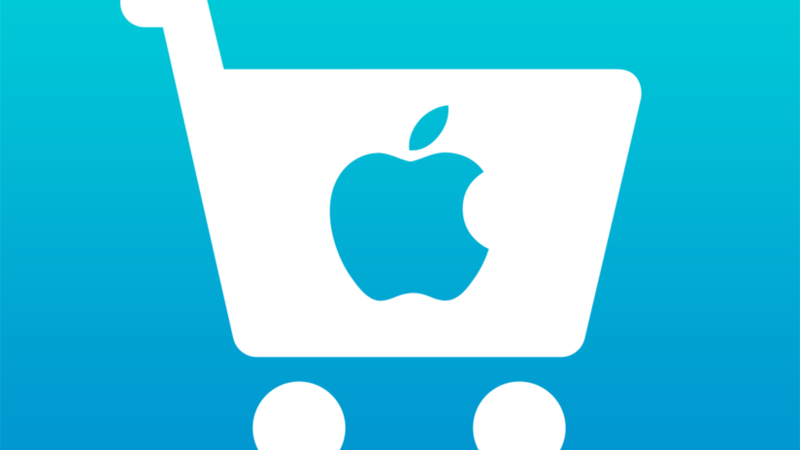 There are a number of shopping apps designed for the iPad. Finally, Apple has decided to make their own shopping app compatible with the iPad, and just in time for the holidays.